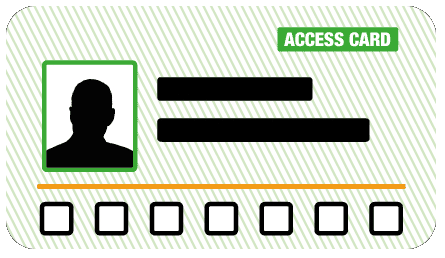 What is the Access Card? Its all based on your rights under the Equality Act and providers responsibilities. All for just £15 for 3 years! 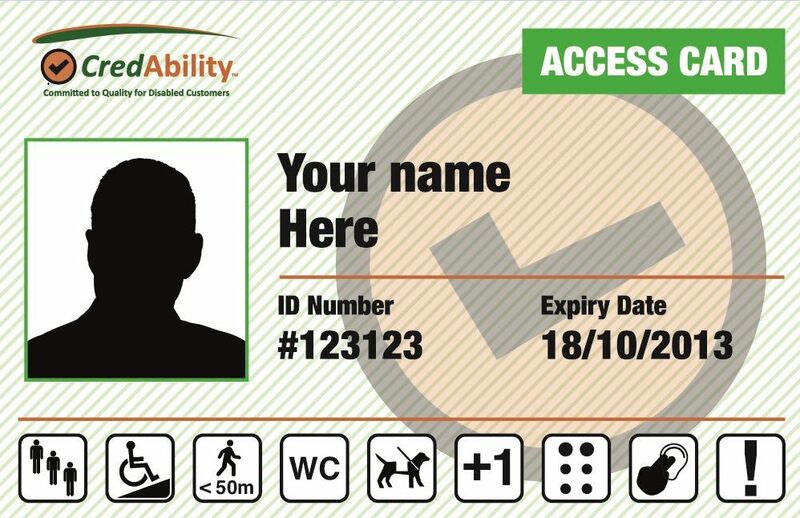 Nimbus Disability, created the Access Card and its associated Quality Assurance Scheme CredAbility. 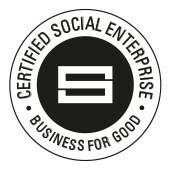 Nimbus is a Social Enterprise set up by disabled people in 2006 to provide advice and guidance to organisations on how best to meet disabled people’s needs in line with what was then the Disability Discrimination Act. Long story short: we married our experience of working with companies and for disabled people; eventually coming up with what we call ‘the bits in the middle': CredAbility and The Access Card! The card would be a useful tool, to save me the time and humiliation of having to explain everything – often to people who don’t have time, or are in a noisy environment so I have to shout! I want to attend gigs, but can’t do it if I’m not able to sit or have to queue to get in. I have been asking for something like this for years. My disability is not always visible so I have to go through the embarrassment of explaining my personal health problems to complete strangers who sometimes don’t even believe me. I’m hoping this card will be recognised everywhere, as it will change my life! I believe having something that is discreet and accepted will make things easier. I’ve tried a variety of places to find out about “registered disabled” and how to get classified only to find out that it doesn’t actually exist. A person shouldn’t have to carry paperwork with all kinds of personal information around with them just in case they need to get someone to understand they need help. I am often in situations where I need to provide evidence of a disability, usually using proof of receipt of DLA. However this award has nothing to do with the reason for the need. 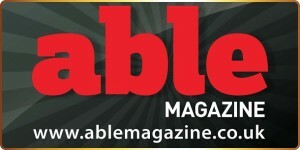 A card which can be carried in a wallet and which relates to the need would seem ideal.